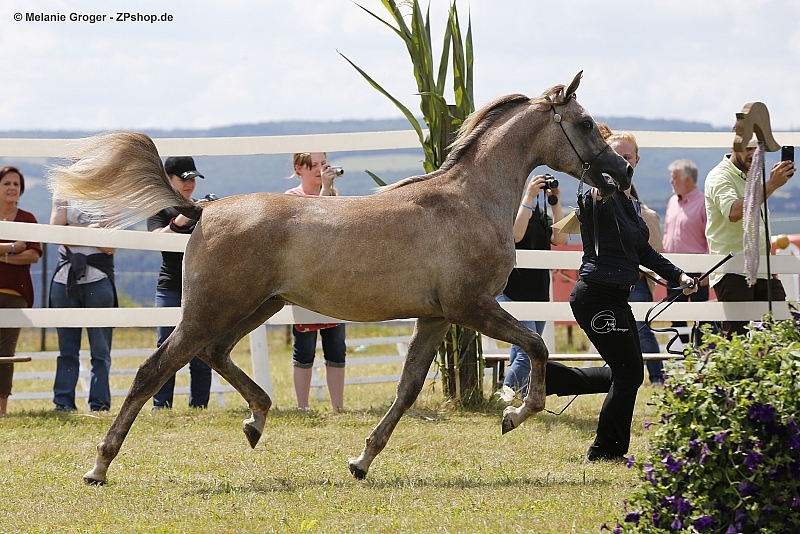 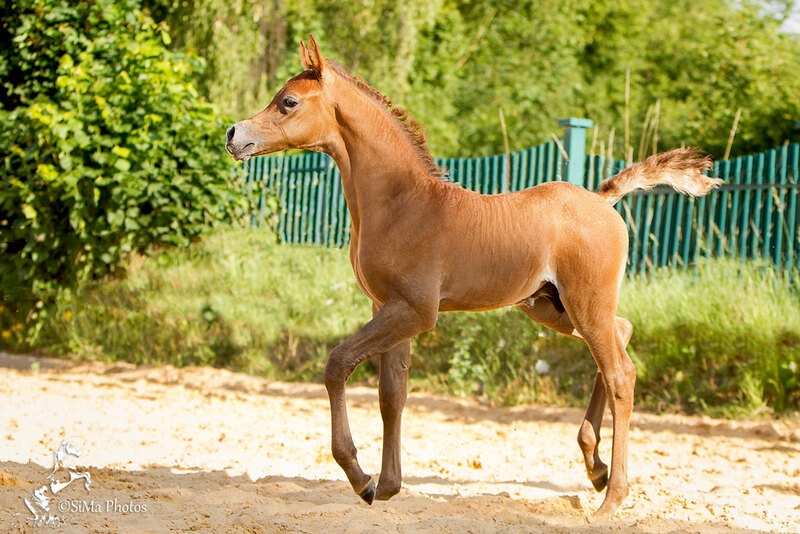 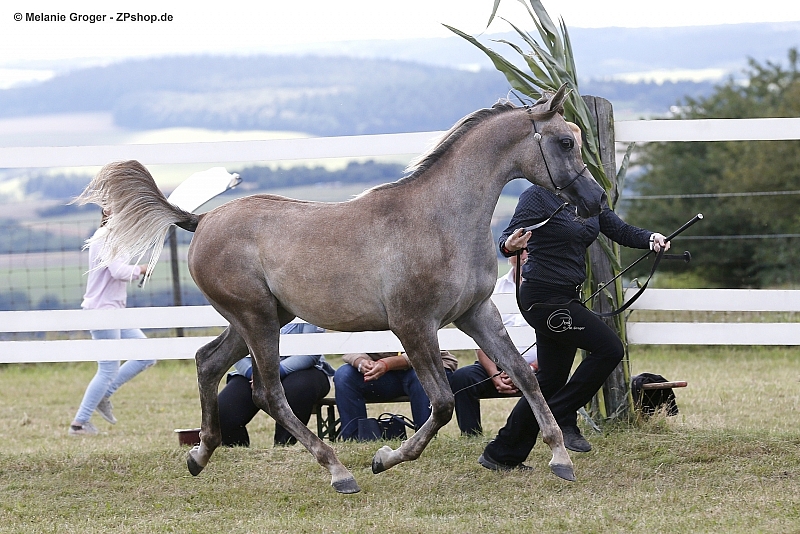 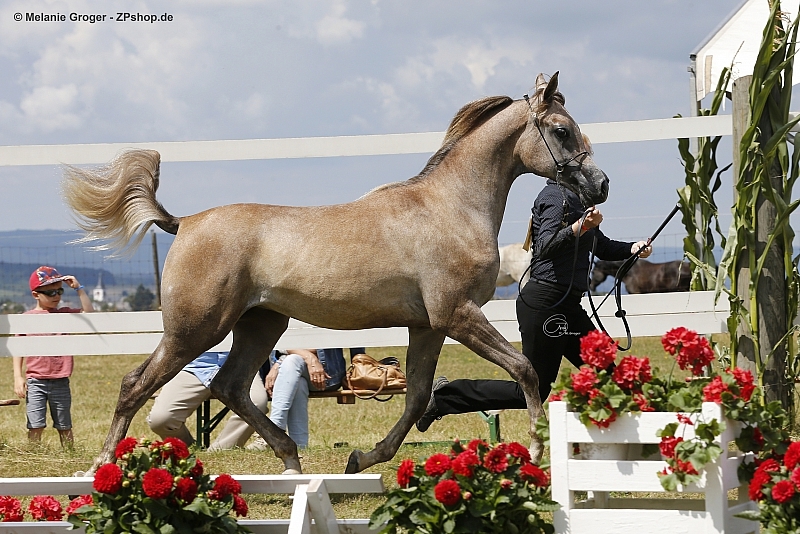 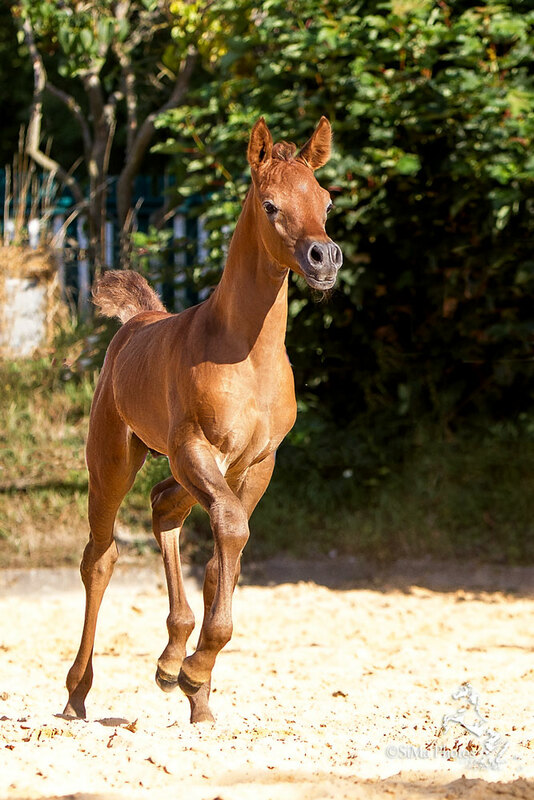 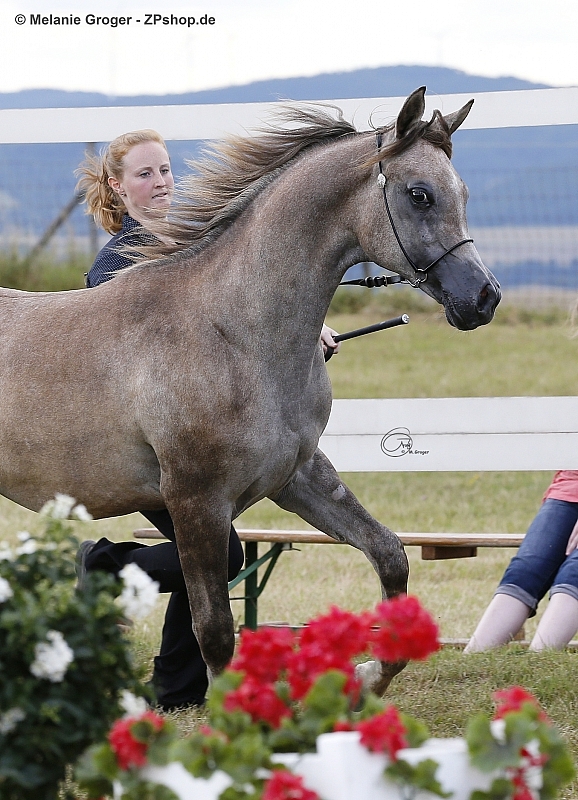 Classwinner Yearling Colts and GOLD-Champion (unanimous) Junior Stallion (1-3y) at the German Breeders Cup 2016 (Kaub) at his first show ever: “Kilroy MA” (homebred by Malenga Arabians) by WorldChampion SE Kais Al Baydaa (Jamil Al Rayyan x Karima Sakr) out of Wiosna (out of Warwara by Eukaliptus). 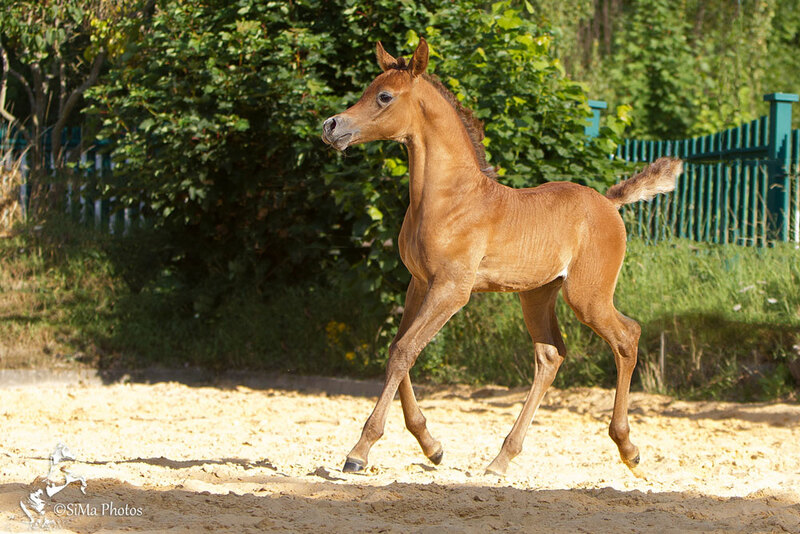 A special and heartful “thank you” goes to Annika Wagener & team (handler), Katja, Chris, Volker, Daniel (our stud & groom team), Ecki, Siggi, Otto (vets), Brigitte Lengyel (boss), Raphael Curti (breeding brain & consultant), Al Baydaa Arabians (breeder of Kais), Chris Lowe (stud manager Al Baydaa), Ingrid Chmiel (breeder of Wiosna), Simone Mackeben (photos) and all our supporters at the show: Christine Lange family, Steinmann family, Keller family, Welf Kienle family, Steinmann family, Wagener family, Juskoviak Oli, Corinna, Nina Müller family, Reuschel family. 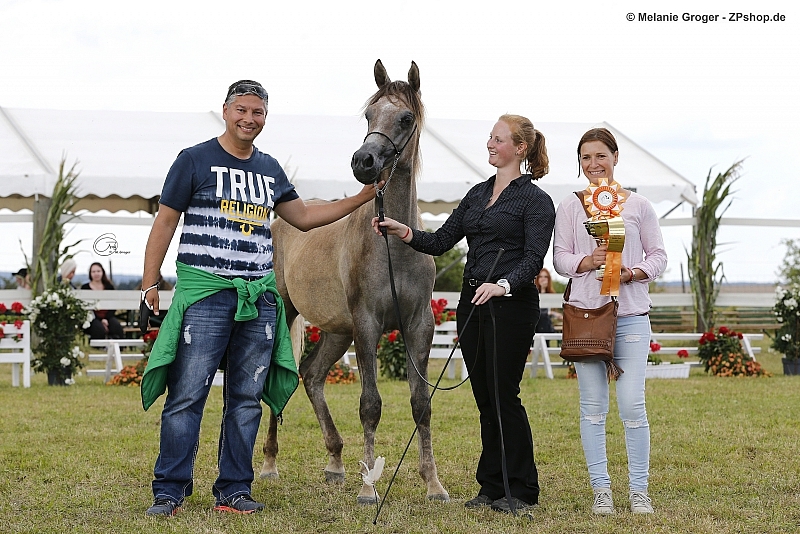 Birke Mayer family. 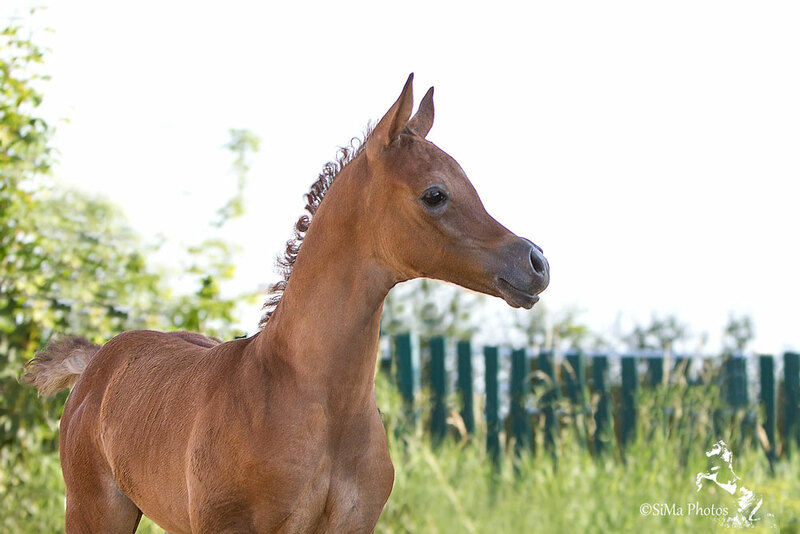 We will never forget this very special day 🙂 – We love you all!